News round-up: Vauxhall Adam S, 141mpg Citroen C4 Cactus and Peugeot Quartz concept at Paris show | What Car? Vauxhall has shown the range-topping Adam S at the Paris Motor Show. It gets a freshly tuned, turbocharged 1.4-litre petrol that offers 148bhp and is connected to a six-speed manual gearbox. The engine offers 148bhp and will power the Adam S to 62mph in 8.5 seconds. Other changes include a tweaked chassis and brakes developed by VXR. Styling-wise, the Adam S gets front and rear spoilers, a visible exhaust and LED daytime running lights to show off its sportier credentials. Inside, you get climate control, Bluetooth and an infotainment system with 7-inch touchscreen. 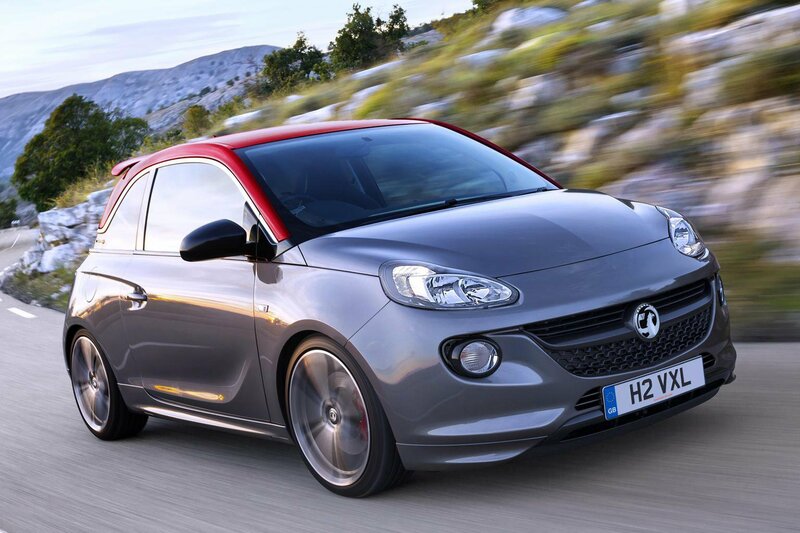 Vauxhall will start taking orders for the Adam S in January 2015. Prices will be announced nearer the time. The C4 Cactus is already one of the most fuel-efficient cars in its class, with some versions offering more than 90mpg. Citroen's latest concept does even better than that, however. The C4 Cactus Airflow 2L concept shown at the Paris motor show is claimed to return a very impressive 141mpg. How can it promise that? Well, Citroen has managed to make the concept 100kg lighter than the production car and has included the company's Hybrid Air technology system, which uses compressed air to power the car alongside its petrol engine. Other efficiency-boosting features include 19-inch wheels with lower rolling resistance tyres, carbonfibre airbumps and small cameras instead of traditional door mirrors. The Peugeot Quartz concept took centre stage on the company's stand at the Paris motor show. The Quartz is designed to show the company's vision for a high-performance hybrid SUV, and combines a 1.6-litre petrol engine and an 85KW electric motor. Peugeot says it can cover up to 31 miles on electric charge alone, and has a total output of 493bhp. The Quartz also has a new take on Peugeot's i-Cockpit interior design, which is a development of the cabins found on the company's latest production cars. It features four bucket seats, complete with racing harnesses, a host of leather and a 'digitally woven textile' that uses a fibre made from recycled plastic water bottles. It also has a large head-up display and a compact steering wheel with all the controls embedded in it. The Quartz has been displayed at the Paris show alongside the 208 Hybrid Air and the 308 GT.